There are a lot of home buying myths our there. You actually can buy a home - either right now or in the near future. 1. Buying can be cheaper than renting. 2. 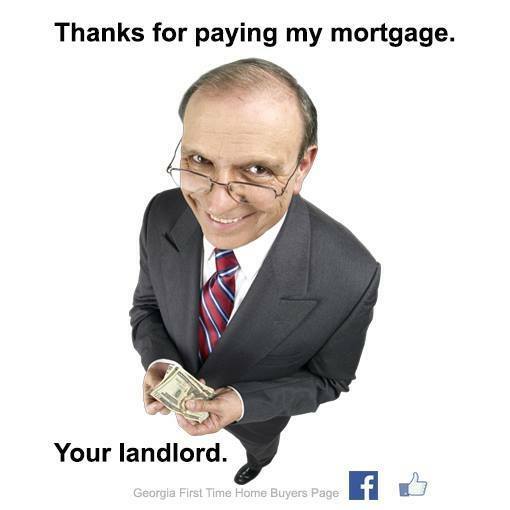 You monthly payment builds equity in the home you own and creates wealth for you. 3. You can buy a home with NO MONEY DOWN! 4. Beginning your journey toward home ownership requires some planning. At no cost to you, our new home buyer consultants are licensed real estate agents in Georgia and standing by to help you right now. Fill out the form to learn more and begin your home ownership journey today. We make it easy so fill out the form right now.